Specially designed and manufactured Drying bag with aerating air ports. 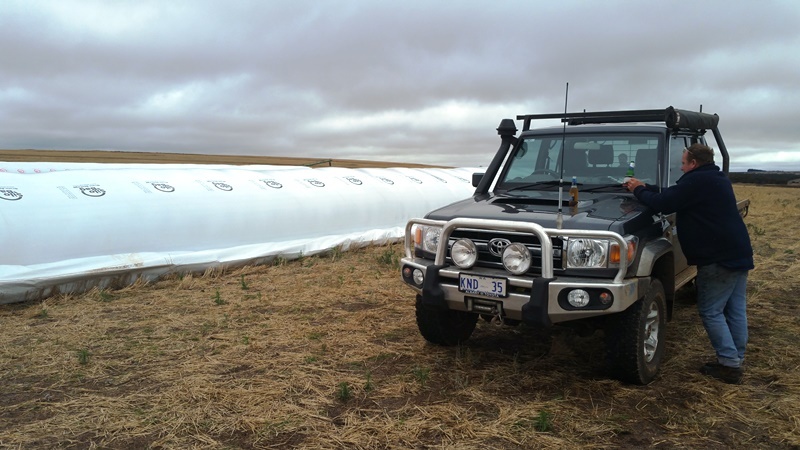 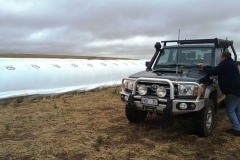 Similar to a Silo Bag with the advantage that grain can be dried in this bag. 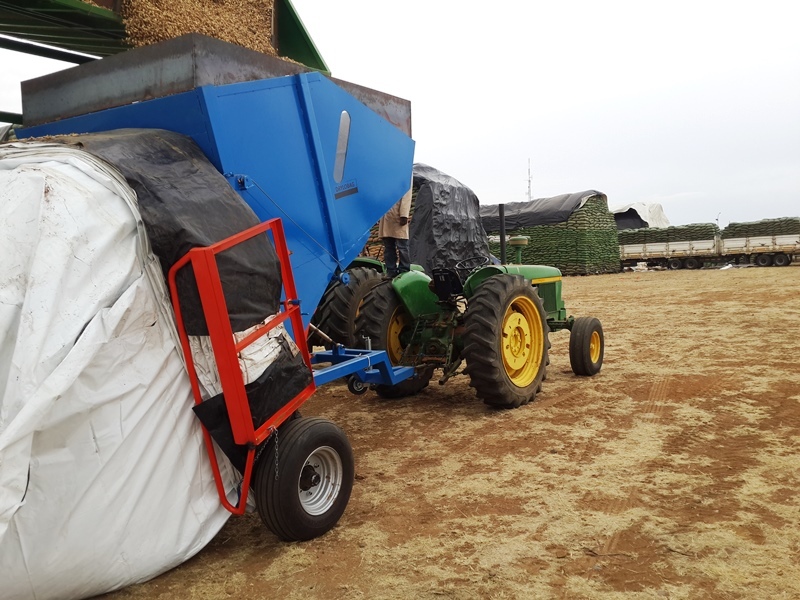 The folded Drying bag fits onto a bagging machine. 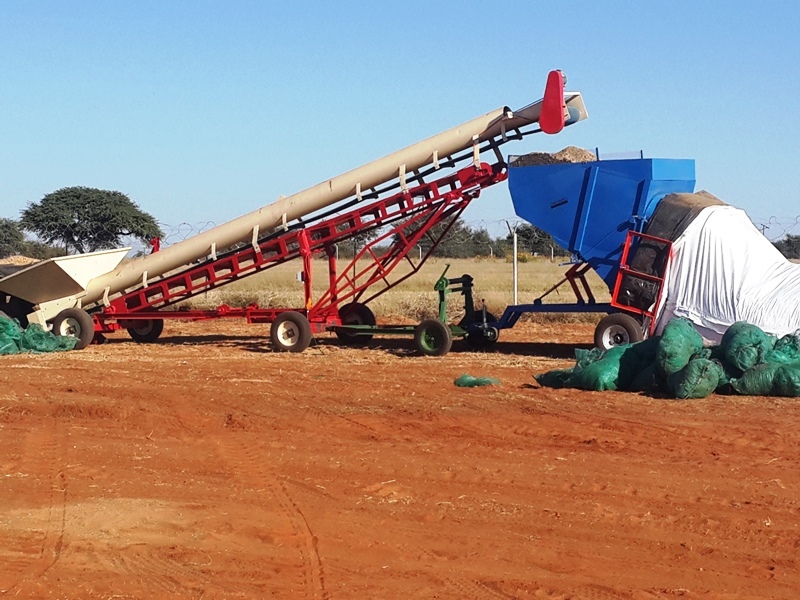 As the grain is augured into the bagging machine, the bag is filled and is laid out over 60 meters. 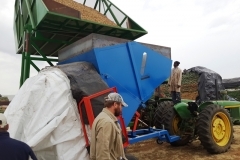 Once dried the grain can be stored for up to 18 months in any conditions. 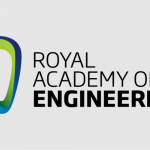 The Fan unit consists of a fan, motor (electric, diesel) a humidity control unit (diesel or heat generated from the combustion of the engine) as well as some control electronics and sensors. 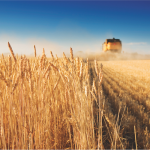 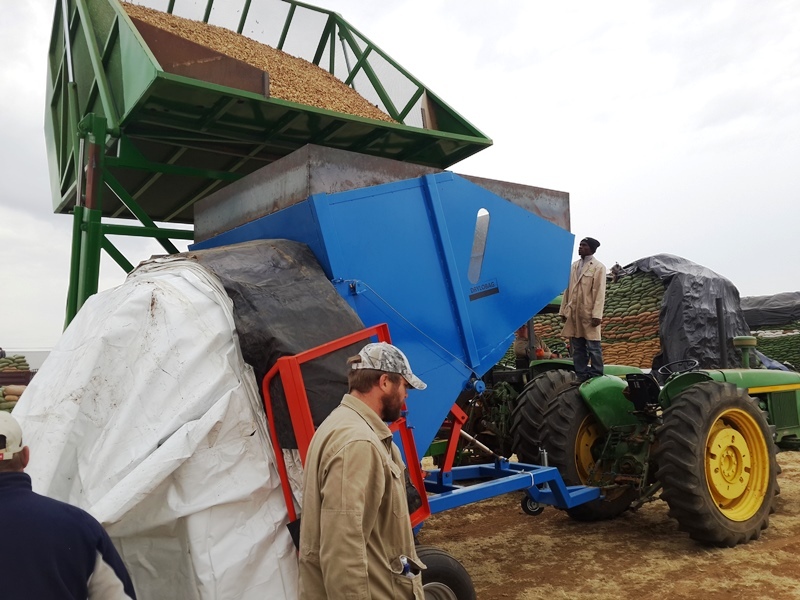 An electric fan is automatically controlled, the fan will only run when ambient air conditions are of such to do efficient drying of grain like high humidity levels and rain. The Diesel burner adds additional heat to the intake of the air when weather conditions are difficult for drying. 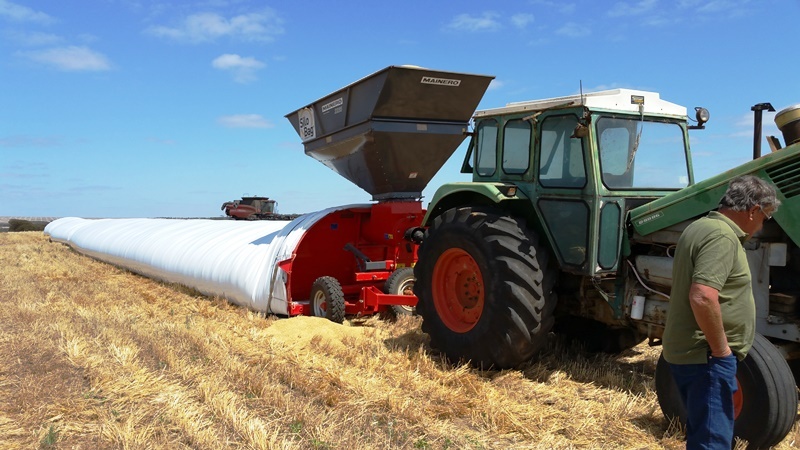 The air heats up by means of indirect burning which means the exhaust gasses do not go into the silo drying bag or grain. 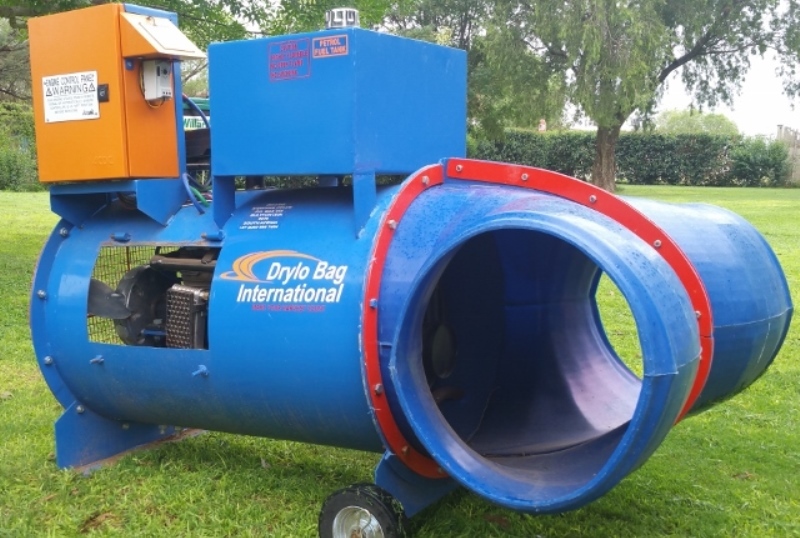 This fan unit runs from a diesel engine it is fully controlled by an electronic aeration controller and can be used where there is no access to electricity. 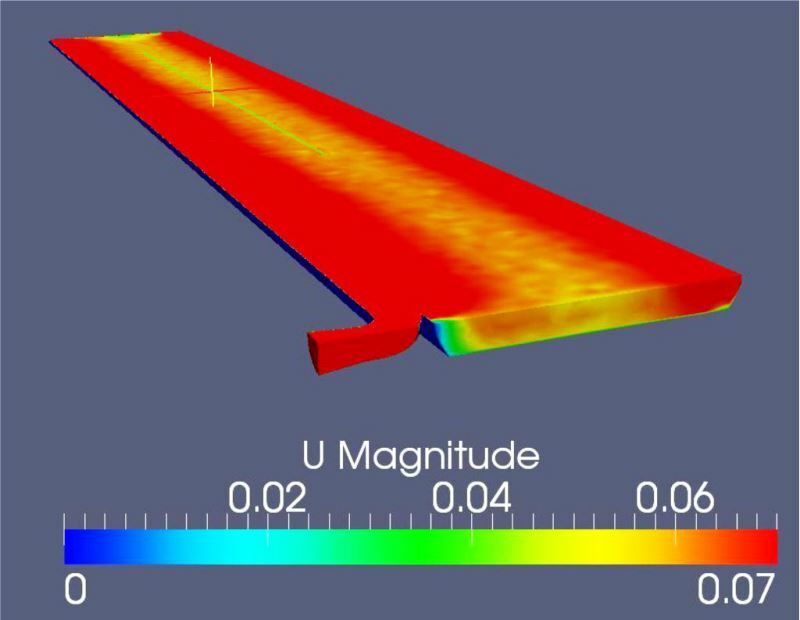 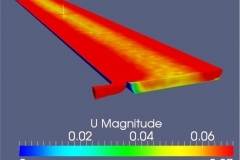 The heat of the engine is used to warm the air. Constant warm air is blown into the system. 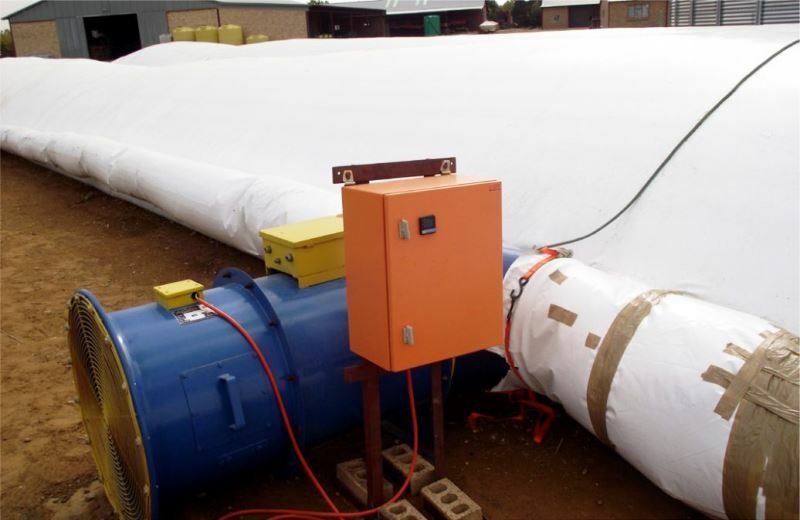 The Silo Drying Bags can fit onto any 9 foot bagging machine, available on the market, with very few changes required to the existing machine. 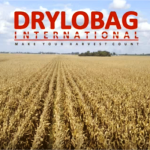 Drylobag International recommend and sell a gravity fed bagging machine which is ideal for the bagging of softer and more tender produce. 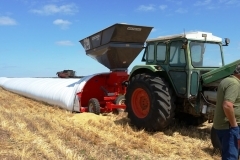 The tractor is only used to steer and keep the bagging machine in a straight line. 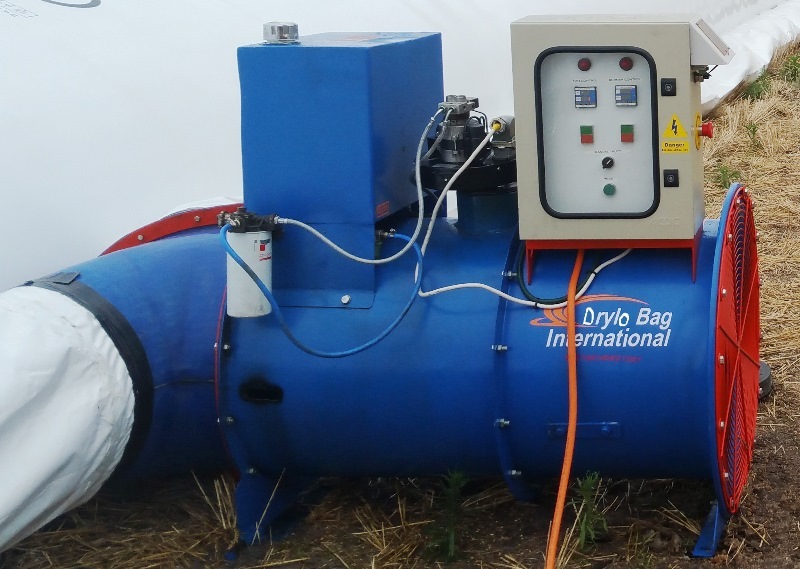 The drying bags supplied by Drylobag can be out-loaded with any existing out-loading machine, available on the market. 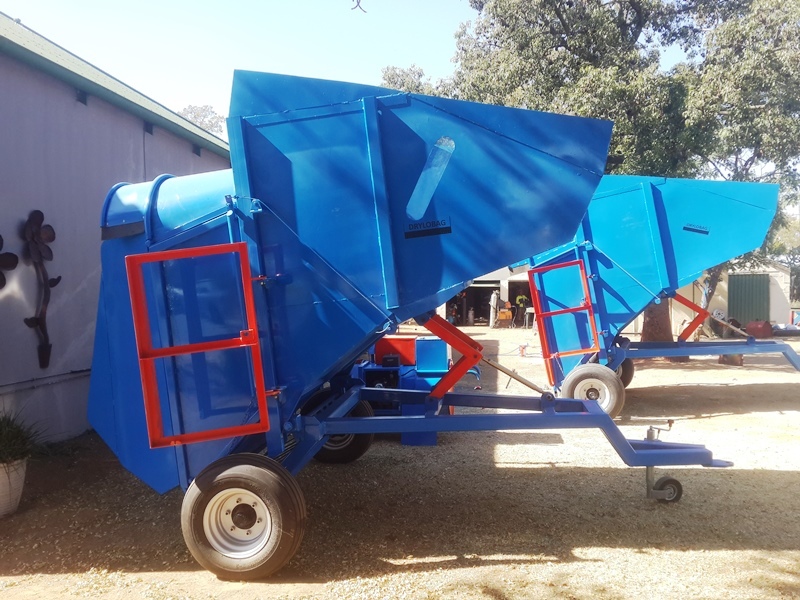 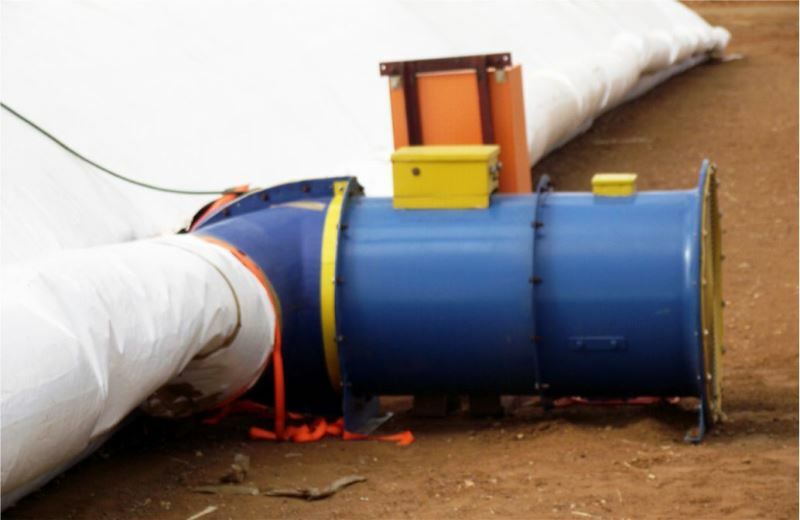 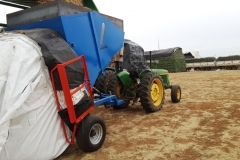 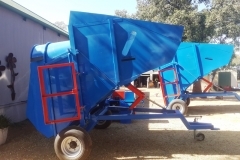 Drylobag International recommend and sell a soft grain out-loader. 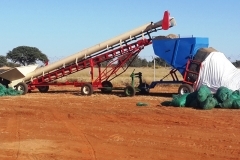 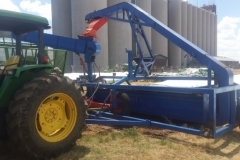 This out-loader works by means of a bucket conveyor, in order to limit the breakage of grain or oil seeds.